Plovdiv is the second largest city in Bulgaria and the administrative center of Plovdiv District, Plovdiv Municipality, Maritsa Municipality and Rodopi Municipality. 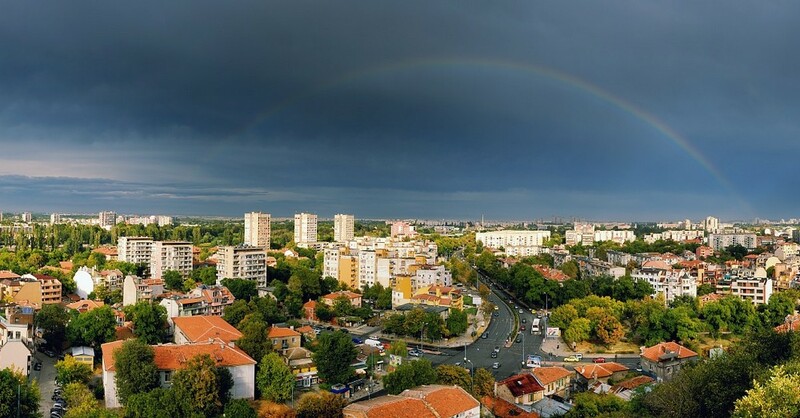 The city is situated on both banks of the Maritsa River, in the central part of the Upper Thracian Plain. Its territory comprises 102 sq. km and the population is 365 139 inhabitants. 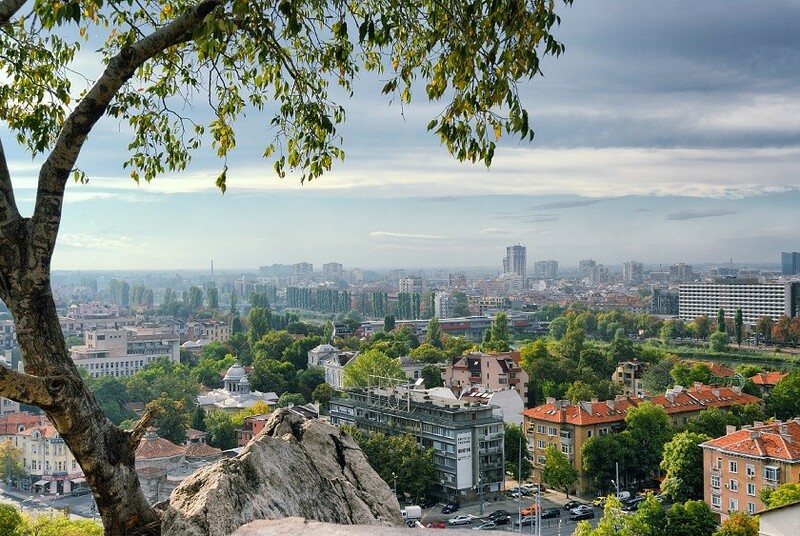 In addition to Bulgarians, the city’s population includes people of Armenian, Jewish, Greek, Turkish and Gypsy origin. 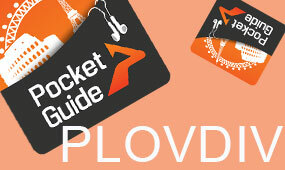 The Municipality of Plovdiv includes entirely the city of Plovdiv and is divided into 6 districts: Central, Eastern, Western, Northern, Southern and Trakia. The city is a major link in the chain of transport routes connecting Europe and Asia Minor, as well as an intersection of three pan-European corridors (IV, VIII and X). Plovdiv is a main rail hub in southern Bulgaria. The Plovdiv International Airport handles both passenger and cargo flights, strengthening its position as an alternative to Sofia Airport. The city has a duty-free zone and a customs terminal, while an intermodal terminal is under construction. After the Liberation of Bulgaria, Plovdiv became the capital of the autonomous region of Eastern Rumelia. After the Unification and to this day Plovdiv has remained the second largest city after the capital Sofia. The unique cultural, historical and natural attractions, the sports facilities and the Fair, the cultural calendar, rich in international events, turn the city into a tourist attraction. 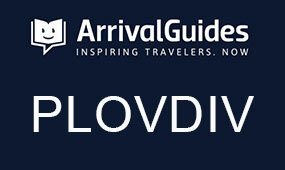 Plovdiv is the starting point of many tourist destinations in the country and abroad. 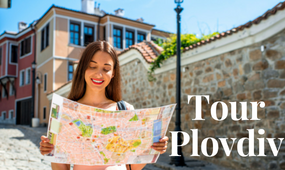 The popularization of Plovdiv as a tourist product in the country and abroad is carried out by the Municipal Enterprise for Tourism, under whose auspices two tourist information centers were opened to assist city’s visitors. Future perspectives focus on revitalizing and socializing monuments from the Roman era, through parallel work on projects for the Ancient Theatre, the Roman Stadium, the Forum Complex and the early Christian Basilica.